The photographs of Mike Disfarmer come down on July 14th. This is terrible news, but the good news is that you still have one week to see it! 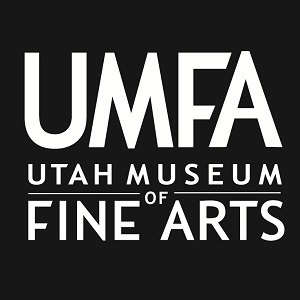 The UMFA is on Instagram!